“We are excited to expand our partnerships with civil society to advance crucial digital literacy skills that can help combat misinformation share on WhatsApp. This training educates people throughout India to be mindful of the messages they receive and to verify the facts before forwarding,” said Abhijit Bose, Head of India, WhatsApp. The first batch of training is scheduled to start from March 27 in Delhi, followed by workshops for representatives from rural and urban locations, and roadshows and interactions in various colleges. NASSCOM Foundation, on its part, will provide volunteers to be trained, who would later share their learning with at least three more people, fulfilling the NASSCOM Foundation mandate of ‘Each One Teach Three’ campaign. These volunteers will also post their takeaways from workshops on their social media handles to increase the reach of their learnings. The training module is co-created to include real-world anecdotes, tools that can be used to verify a forward and actions users can take such as reporting misinformed content to fact checkers and Law Enforcement. The curriculum will be disseminated in multiple regional languages. 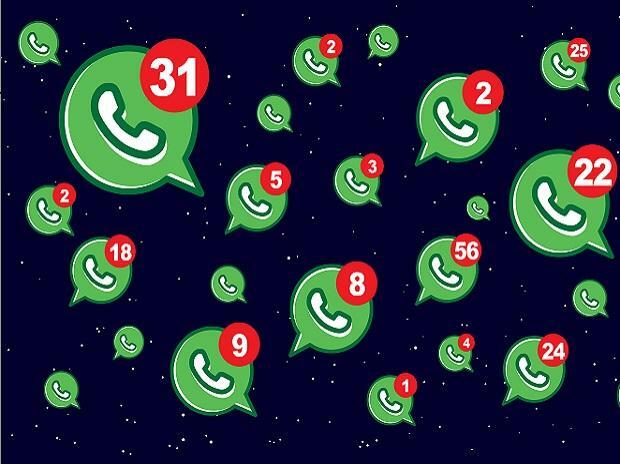 “The use of technology platforms like WhatsApp are inherently meant to foster social good, harmony, and collaboration, but are sadly being used by a small number of miscreants to entice anger and hatred by spreading false and doctored information. Through this partnership with WhatsApp, we hope to enable all of India’s connected citizens to identify a piece of probable fake information while also sensitising them on the possible impact of its further amplification,” said Ashok Pamidi, CEO, NASSCOM Foundation. Aspiring volunteers can register at www.mykartavya.nasscomfoundation.org to attend the training.